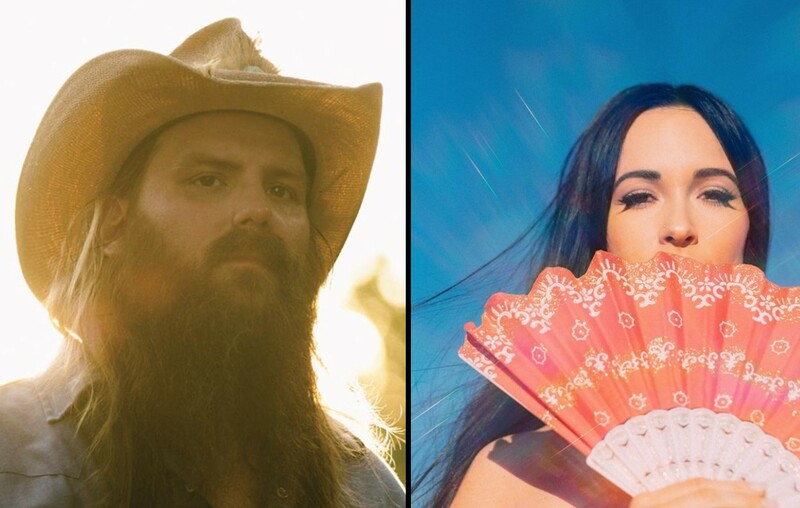 With albums by Chris Stapleton, Kacey Musgraves, Keith Urban, Thomas Rhett, and Dierks Bentley in the running, the Album of the Year category was tough! Out of this grouping, Golden Hour pulled out as the winner! View the complete history of past Album of the Year winners below! 1995 WHEN FALLEN ANGELS FLY; Patty Loveless; Epic Records; produced by Emory Gordy Jr.
2016 MR. MISUNDERSTOOD; Eric Church; EMI Records Nashville / Universal Music Group Nashville; Produced by Jay Joyce, Arturo Buenahora, Jr.